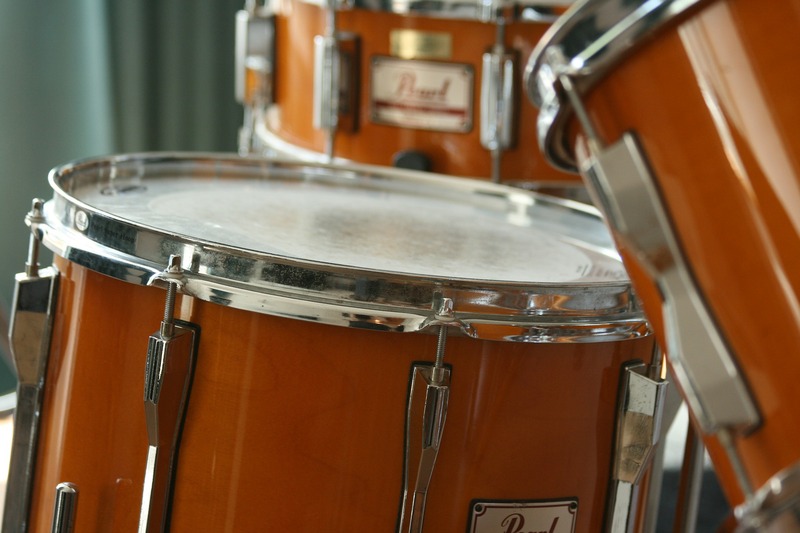 Whether you’re a beginning, intermediate, or advanced player, private percussion lessons with a supportive and motivating teacher are the best way to develop your skills. Private lessons provide a one-on-one environment for students to develop excellence and a love for music with individualized content and a tailor-made pace. Mitchell Eldridge is a performing musician, percussion instructor, composer, and audio/video engineer in Tallahassee, Florida. Mr. Eldridge expects to graduate from The Florida State University in May 2019 with a Bachelor of Music Performance degree. Mr. Eldridge performs regularly with all premiere wind, string, and percussion ensembles at FSU and premieres new music for the Society of Music composers every year. In addition to his collegiate studies, Mr. Eldridge performed with the world class drum and bugle corps, Carolina Crown in 2016 and 2018. Mr. Eldridge teaches the front ensembles at Elkhorn South High School and Millard North High School and offers masterclasses for the schools’ percussionists. Mr. Eldridge specializes in orchestral, chamber, and marching percussion and is an excellent drum set pedagogue. He is a phenomenal instructor on the individual one-to-one level, in a large group setting, with beginning students, and advanced musicians. Do you have any adult students? 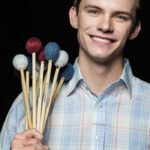 We love adult students and Mitch still has availability for percussion lessons. Contact matt@goodsamaritantallahassee.org for more information.